Whether you are buying, selling or mortgaging real estate, you can rely on the experience of John Paul Corrent and his courteous, well trained staff. Everyone should have a Will to protect loved ones. With every Will there must be a suitable estate plan whether you have a small estate or a large estate. Nothing is more important than the success of your business. John Paul Corrent’s sound and decisive legal counsel has forged the success of businesses, big and small. 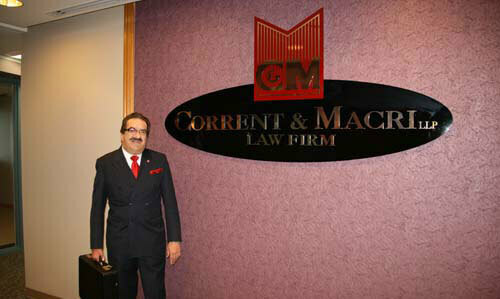 John Paul Corrent established the firm of Corrent & Macri LLP in 1979. 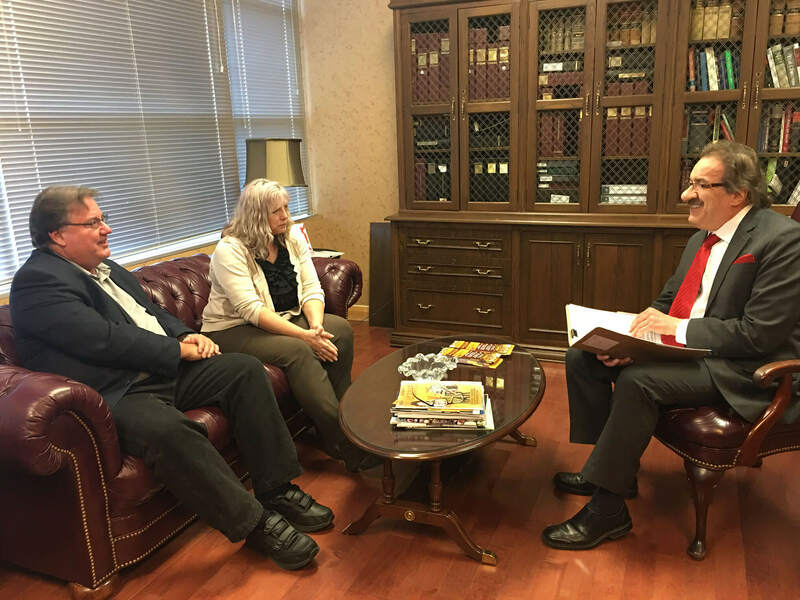 Since its inception, John Paul Corrent and his firm has provided legal counsel and services to clients in Windsor, Ontario, Canada, throughout the United States of America and the world. John Paul Corrent has the proven expertise and resources to provide his clients with competent, efficient and quality legal services.